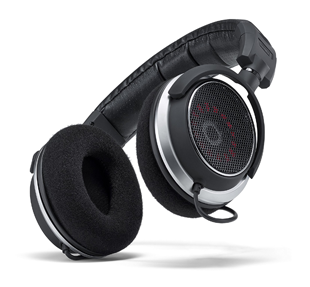 Community is a manufacturer and supplier of professional audio equipment. 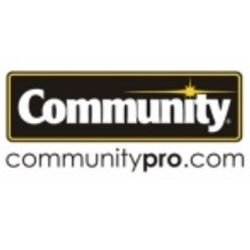 Since 1968, Community has led the pro-audio industry with technological innovations which have become industry standards. 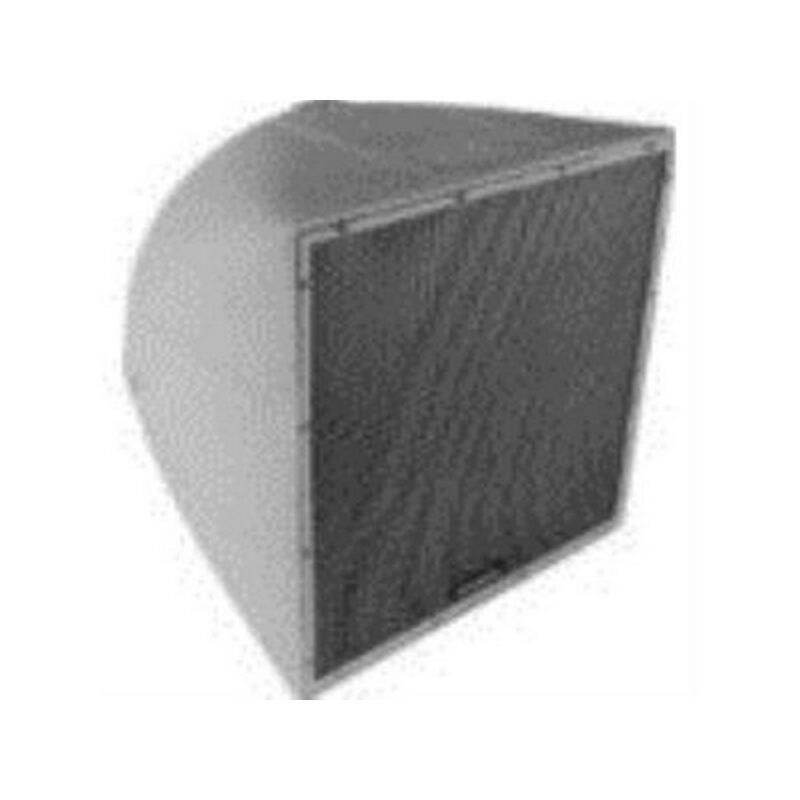 Today, Community offers over 150 professional loudspeaker products, including installed loudspeaker systems, weather resistant outdoor loudspeaker systems, ceiling loudspeakers, high level voice paging systems, and portable entertainment systems. 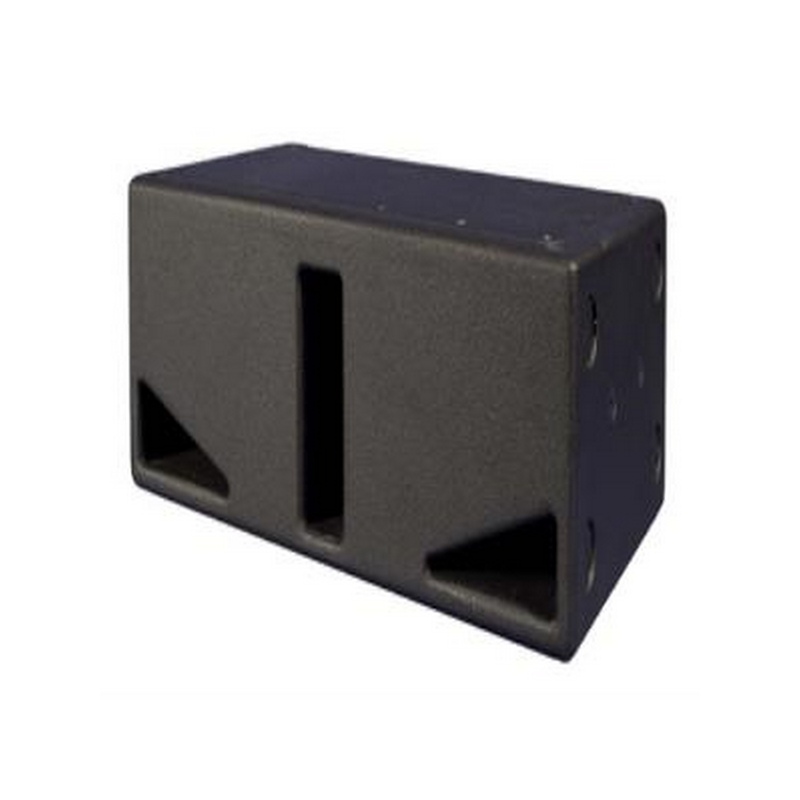 The VLF-Y208 yoke bracket is designed to mount the VLF208 subwoofer in either a vertical or horizontal orientation. 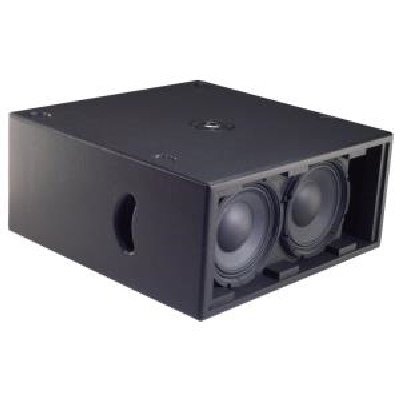 It is engineered to provide a high margin of safety when supporting the VLF208 subwoofer. 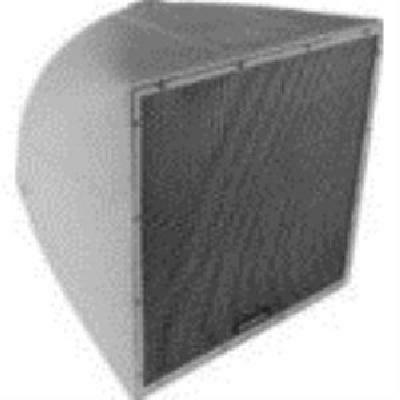 Yokes are manufactured of steel, covered with a durable powder-coat finish, and are available in either black or white to match the color of the enclosure. The VLF208 and VLF212 are the first in a series of powerful and innovative new low frequency subwoofers from Community called the Versatile Low Frequency Series. The new VLF Series will include cardioid bass arrays, steered bass arrays and vertical bass columns. When arrayed, these systems are effective in reducing unwanted reflections in a variety of applications. 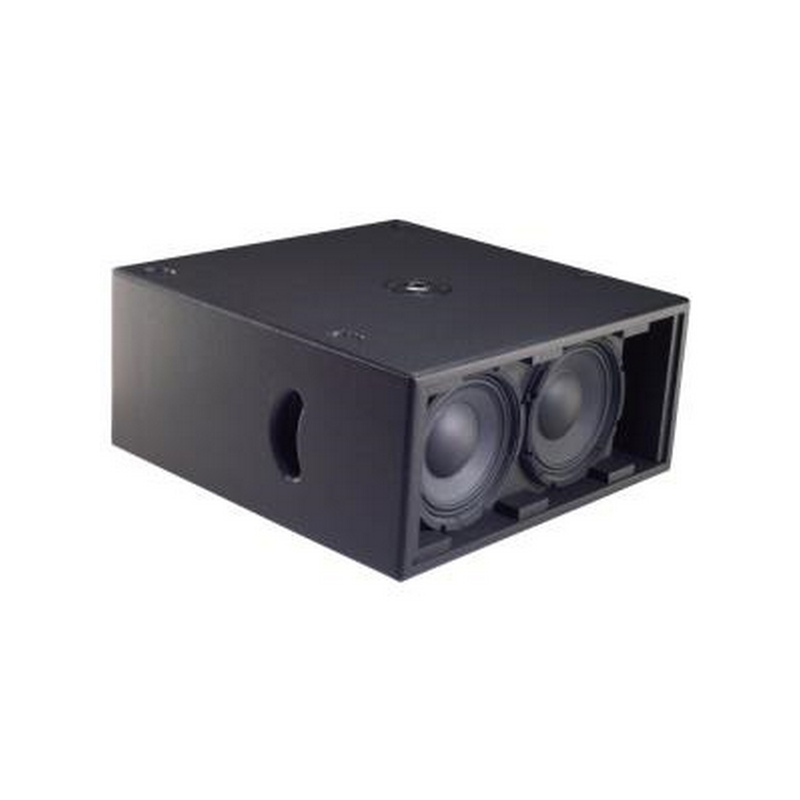 All VLF subwoofers feature a compact, low-profile design that is ideal for theaters, restaurants, auditoria, houses of worship, schools and other venues, fitting into areas where larger subwoofers are impractical. 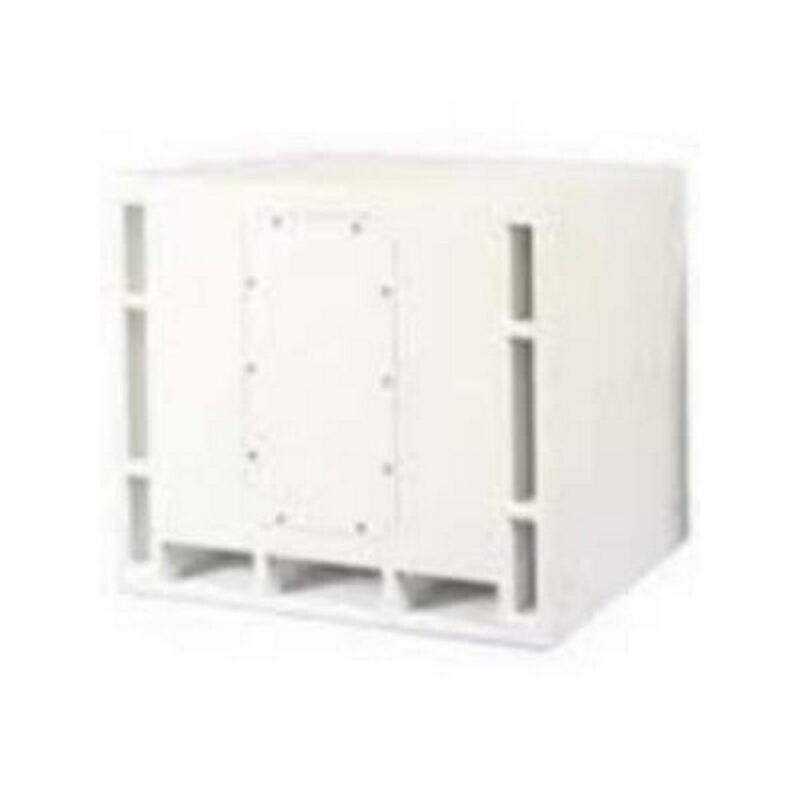 The VLF208 is a dual 8-inch, no-grille design that can be installed under stages, in walls or ceilings, or in other low profile locations in either the vertical or horizontal mounting position. Its extremely low profile enclosure is narrow enough to fit comfortably between wall studs, providing “hidden” LF extension. 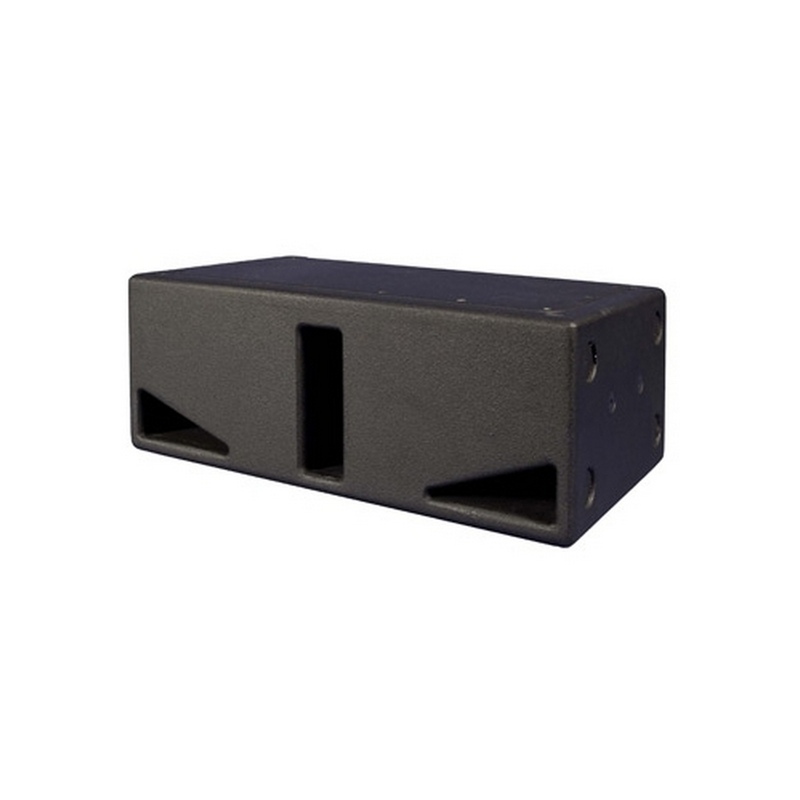 With a response down to 70 Hz in passive mode or 60 Hz using digital signal processing, the VLF208 can function in pairs as a steered bass array, and is equipped with fly points and four rubber feet with recessed foot mounting locations on two sides. The VLF212 is a dual 12-inch, no-grille design with slot-loaded woofers for extended low frequency response down to 50 Hz in passive mode or 43 Hz using DSP. The portable version is equipped with two Ergo-Grip handles, a topmounted pole socket and rubber feet. The enclosures incorporate eight fly points, dual NL4-compatible connectors and dual ¼” jacks with a high-pass output switch for running the subwoofer and a full-range cabinet from one single amp channel. The installed version removes the handles and pole socket and adds additional rigging points for creating steered subwoofer arrays. Steered array brackets (VLF-SAB) will be available to support arrays of each cabinet type or combinations of cabinets, including wall/ceiling mounts. The VLF208 can also be wall-mounted using its specially designed low-profile yoke bracket, the VLF-Y208. Both the VLF208 and VLF212 are available in elegant black or white finishes. Community also offers the S4 Subwoofer Steering Simulation Software for designing a cardioid or steered subwoofer array using Community's VLF Series subwoofers or any other subwoofer system. 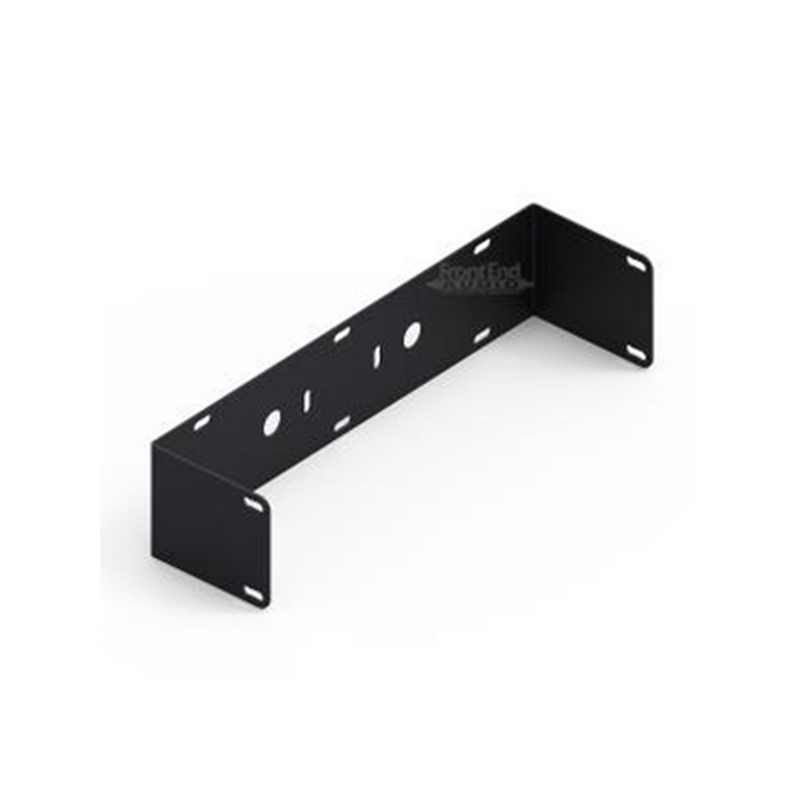 The VLF Steered Array Bracket enables the construction of cardioid bass arrays, steered bass arrays, or vertical bass columns of VLF212 and VLF208 subwoofers, or combinations of both. 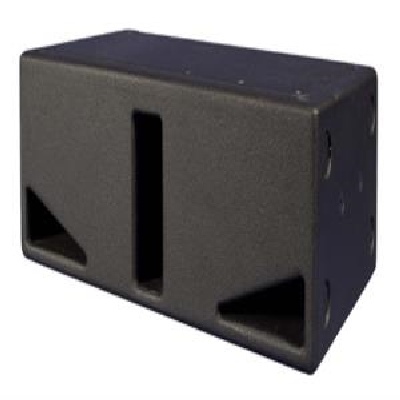 Designated the VLF-SAB, it is intended for use only with Community’s VLF212 and VLF208 subwoofer systems, which share a common width of 21.75 inches. 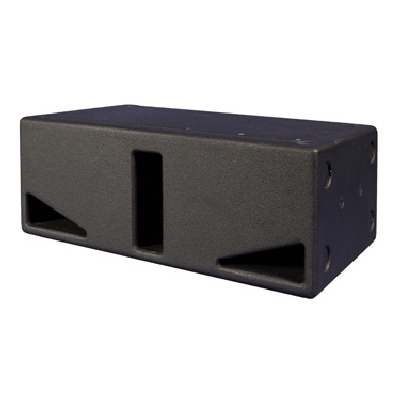 The kit consists of two metal Array Brackets for connecting the VLF subwoofers together. 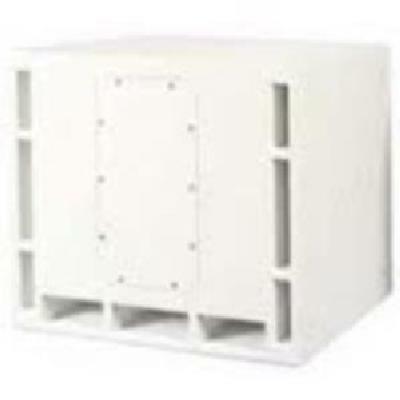 Each single VLFSAB kit can connect a pair of VLF208 enclosures, a pair of VLF212 enclosures, or three VLF208 enclosures. Use multiple VLF-SAB kits to connect additional enclosures. All parts in the kit are engineered to provide a high margin of safety when used with VLF loudspeakers. 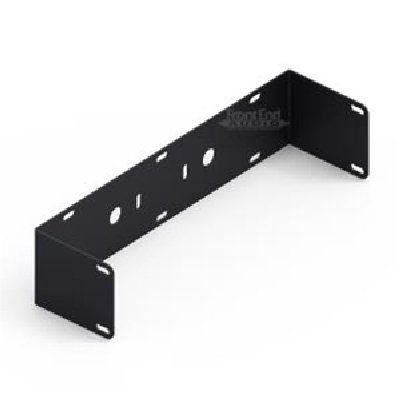 The brackets are manufactured of steel and covered with a durable powder-coat finish. Each kit comes complete with twelve sets of M10 x 40mm hex bolts, lockwashers and flatwashers. Kits are available in either black or white to match the color of the enclosures. No hardware is provided to mount the loudspeaker assembly. Such hardware must be supplied by the installer and should be sized and rated to safely handle the combined weight load of the enclosures and brackets. The installer is solely responsible for determining if all rigging components that are used to suspend the enclosures are adequately sized and rated, and if the structure they are suspended from is capable of safely supporting the aggregate weight load.